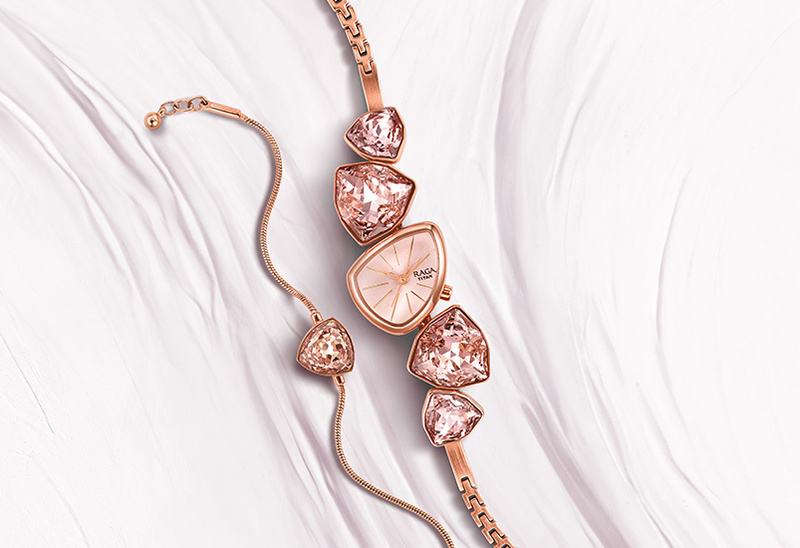 Iconic timepieces designed for the woman of today. 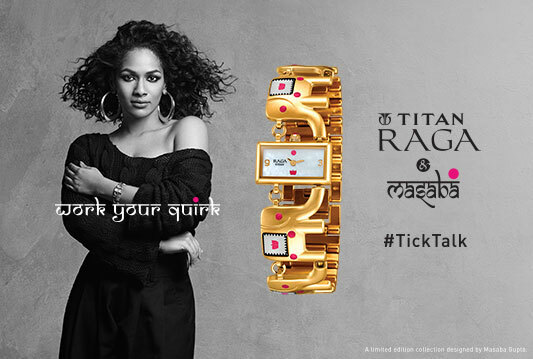 Titan Raga is a symbol of individuality, designed for the woman who believes in her femininity and makes it her power. As a brand, Titan Raga is known for its striking design language and speaks to the young woman of today through its unique aesthetic story. Keeping in mind the different facets of the Raga woman’s life, the watches are made for different occasions and are a great amalgam of functionality and beauty. 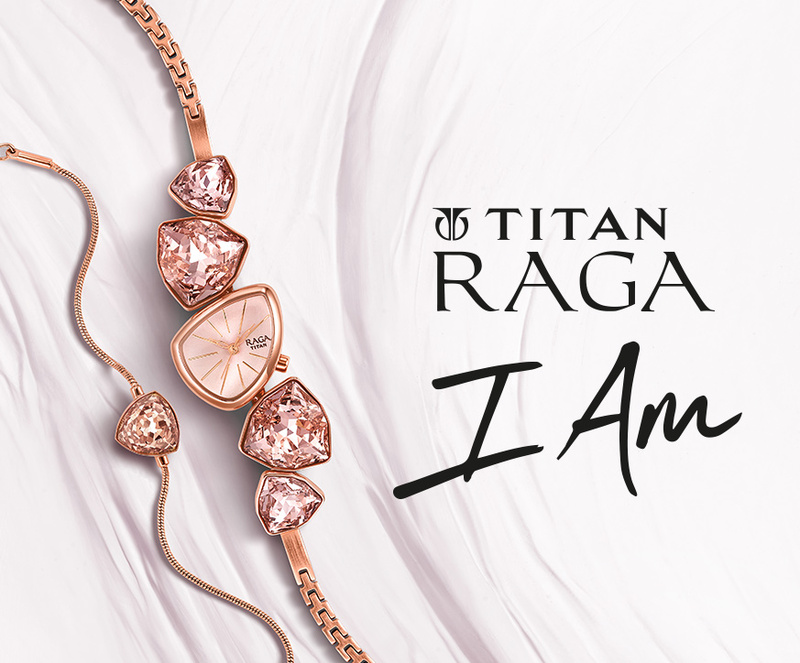 Titan Raga reflects the modern Indian woman’s progressive views and is all that a young modern women is and can be… elegant, fun, chic and quirky. 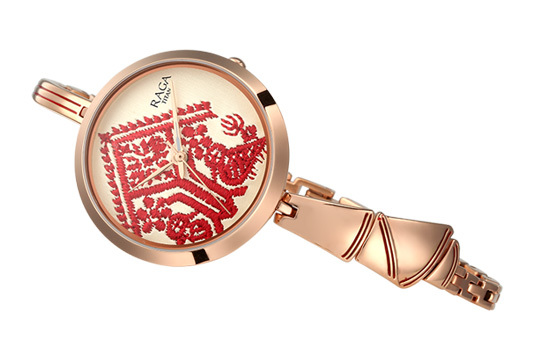 Exquisite, bold, and eye-catching, Titan Raga watches are a dream-come-true for every woman, thanks to their feminine appeal, and attention to detailing. The brand boasts of a range of watches that can give ethnic wear a stylish edge, and a contemporary ensemble a traditional twist. Understanding the varied roles that a woman has to play in her life – a daughter, a sister, a friend, wife, mother, and grandmother – Titan Raga ensures that it has something for every woman.